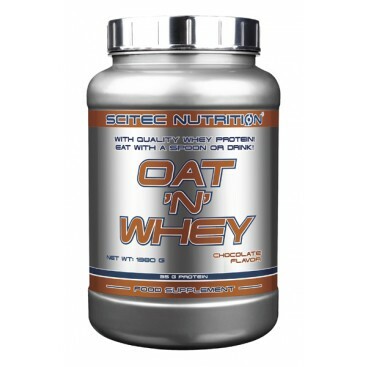 Oats are a well-liked source of nutrition for many people, engaged in heavy physical activity or not. 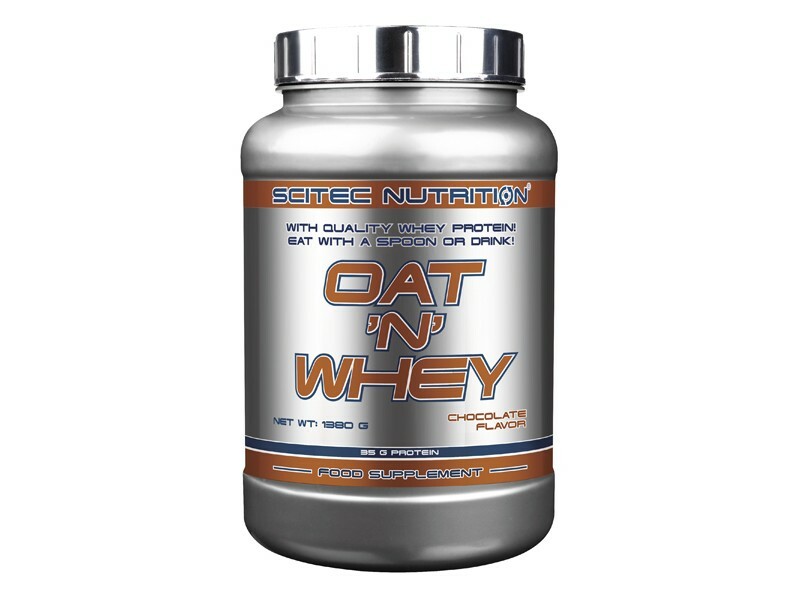 For your convenience, in this product we already combined oats and a high-quality whey protein for a meal that can be consumed at any time of the day to support your activities. 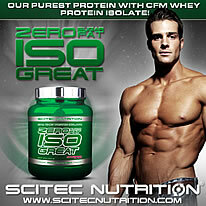 The added protein is exclusively from whey. Dietary proteins are the source of nitrogen and indispensable amino acids, which the body requires for tissue growth and maintenance. Therefore the protein in Oat 'n' Whey contributes to the growth and maintenance of muscle mass*. 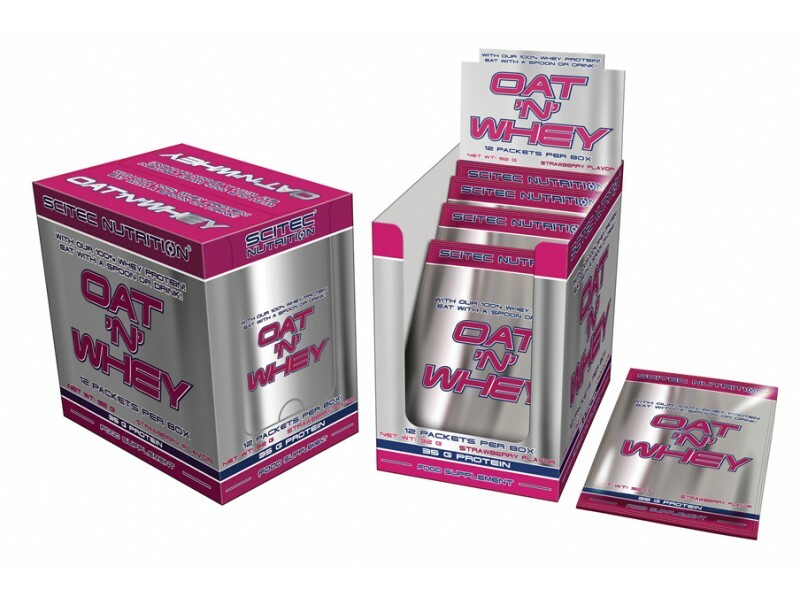 Whey protein from milk is a so-called complete protein, because it provides the body with all necessary amino acids, including the 9 amino acids (i.e. Histidine, Isoleucine, Leucine, Lysine, Methionine, Phenylalanine, Threonine, Tryptophan, Valine) that are considered essential for life, because the body cannot synthesize them. Determination of the nutritional efficiency of protein in the diet is in most cases based on estimating the extent to which dietary protein nitrogen is absorbed and retained by the body and is able to balance daily nitrogen losses. Net Protein Utilisation (NPU) is the percentage of ingested nitrogen that is retained in the body, and the Biological Value (BV) gives the percentage of absorbed nitrogen that is retained. Biological Value is the product of NPU and digestibility. Whey protein has good digestibility and amino acid composition, thus it’s Biological Value is great compared to other dietary protein sources like meat, fish, eggs or soy. 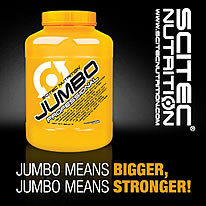 This product provides an added extra amino acid, Taurine. Mix a serving with 400 ml water or milk. 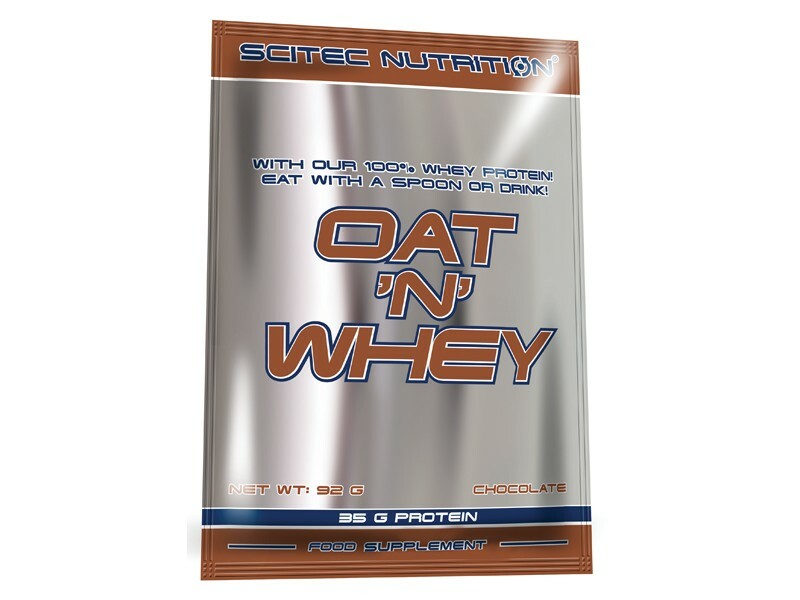 You can eat Oat 'n' Whey with a spoon, or drink it as a shake as well at any time of the day. This is not a meal replacement product, use only as a food supplement. Oat flour, Ultrafiltered whey protein concentrates (containing lactoglobulin, lactoferrin, lactalbumin and immunoglobulin protein microfractions), Dextrose, Cocoa Powder (10-12%), Natural and Artifical Flavors (Chocolate, Vanilla Cream), Flavor enhancers: Sodium Chloride, Sweeteners (Acesulfame-K, Sucralose), Thickener: Xanthan gum, Taurine.